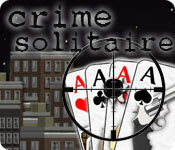 Free Match 3 Games, Puzzle Games and Difference Games to play online. Welcome to Match3.com. 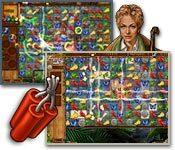 Find the best free Match 3 Games, free Puzzle Games and Spot the Difference Games all to play online. We add games all the time, so why not subscribe to our RSS feed for instant updates of our free match 3 games! 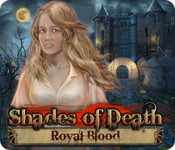 * Featured! * Match 3, Puzzle Games & Difference Games! 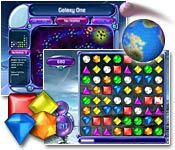 Galactic Gems 2Collect and match those galactic gems in this sequel to the fun puzzle game. Cube Crash 2A superb sequel to the amazingly popular Cube Crash game with new game modes. GemClixAn action packed puzzle game with superb eye candy! 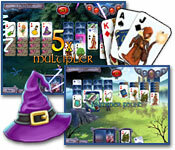 Jungle MagicJungle Magic is a free match 3 game set in the lush rainforests of a distant land.